How far can your Philippine passport go? 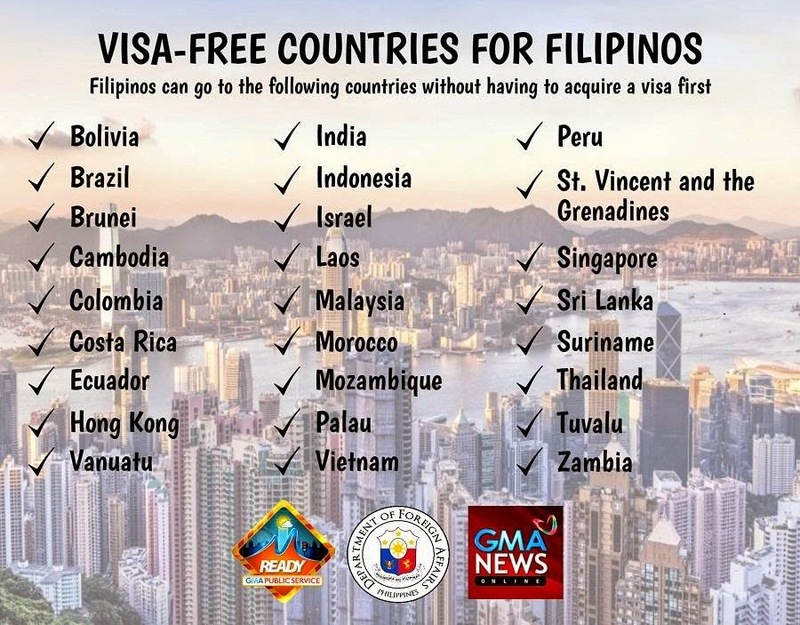 GMA Network released a list of countries Filipinos can go to without having to get a visa first. Seven of the countries are from ASEAN region. These are Brunei, Cambodia, Indonesia, Laos, Malaysia, Singapore, and of course, THAILAND!